Number one best-selling series. 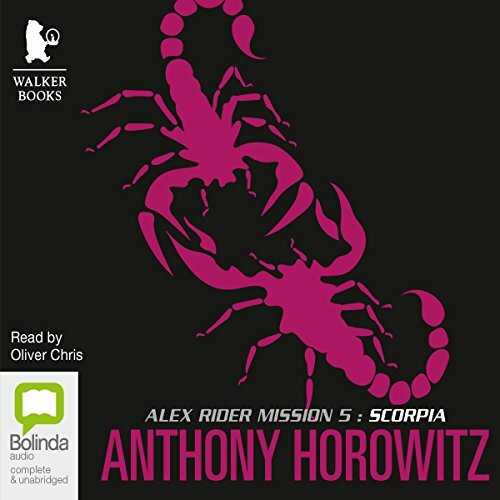 The truth about Alex Rider's past lies with the criminal organisation known as Scorpia, and Alex must make a choice ... continue to work for MI6 or join the shadow of Scorpia.Once stung, twice as deadly. Alex wants revenge. A tremendous Alex Ryder story enhanced by excellent narration. We thoroughly enjoyed this audiobook, Scorpia. From beginning to end this book kept me wanting more by the second. 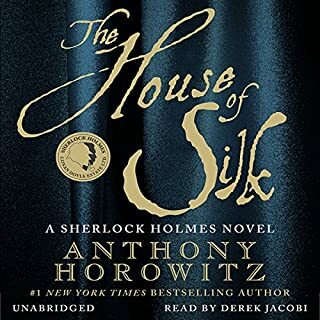 Anthony Horowitz makes it impossible to walk away from! The plot was flawless - so many unexpected twists - and the character's dialogue witty! 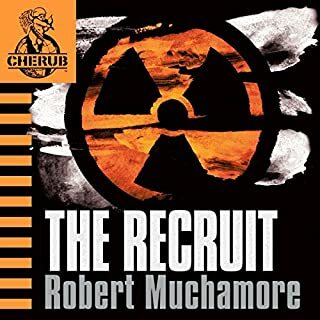 The narration was spectacular.This is definitely one of my favourite reads; would 100% recommend this to anyone looking for a book with an intelligently thought out, yet simplistic, plot. Amazing. 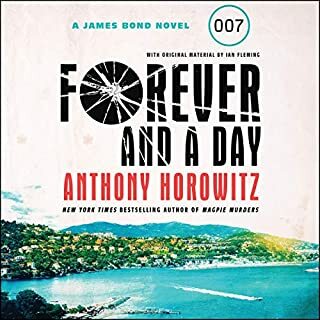 Excellent... Just what you would expect from Anthony Horowitz... Fab ending twist which us so well written and a great example of narrative for my class. Loved this book so much, enticing plot, good character voices, very enjoyable! 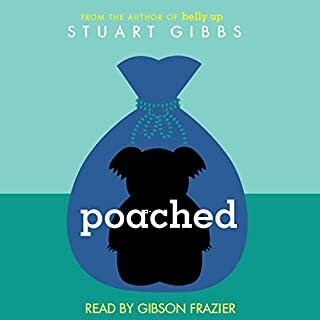 A definite must have in your audible library! 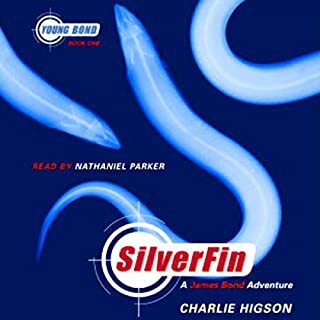 One of the best of the Alex Rider series. Very gripping. Eager to get on & read the next book! You will need a packet of tissues for this one, it hit me in the feels! A great story with lots of twists and turns that reveals a lot of the truth about Alex Riders family. 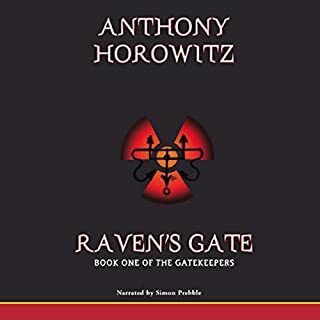 Great storyline, another gripping adventure and left me wanting to read the next book.